Before going on holiday in the car or caravan this summer, We recommend that motorists make sure their vehicles are fit for the hot weather conditions and extra weight of luggage and passengers, with a simple Holiday Check for their vehicles. We offer this Holiday check FREE of charge so just give us a call to make an appointment. Towing a caravan or a boot full of luggage will require more attention to tyre pressures and fluid levels to make sure you are driving safely. It is also very important to check lights are working properly, including tail lights. We can offer a while you wait appointment at a time and date that’s most convenient to you. Its 4 PM on a stinking hot summers day. Your on your way home from the office. Looking outside, your air conditioned car never felt so good. The cool air rushing over your face in stark contrast to the obviously increasing heat on the other side of your windows. Then the smell hits you … it’s musty and foul. 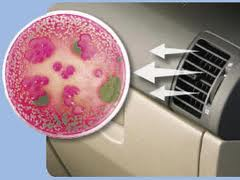 A car’s air conditioning system can be a breeding ground for harmful bacteria, microorganisms, mould and fungi. This generally results in an unpleasant odour, but can be a serious a health concern, especially for sufferers of asthma and allergies. 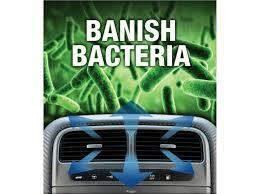 A modern car’s air conditioning system is very conducive the growth of bacteria. Because of condensation that gathers on the evaporator coil design. .
Once the bacteria has grown, the air passes over the evaporator picking up particles of this waste before entering the car’s cabin through the air conditioning vents. As mentioned above, you’ll smell it before you see it. The smell is generally strongest after a period of resting the system and can seem to lessen after a few minutes of use. 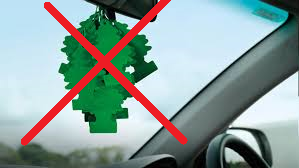 You should be aware this is generally due to the occupants sense of smell acclimatising, not the smell subduing. The bacteria would still very much be in the air. So next time you notice an unpleasant odour coming from your air conditioning, don’t reach for the air freshener, let a professional check it out for you. Posted in Garage News & Updates, Servicing. 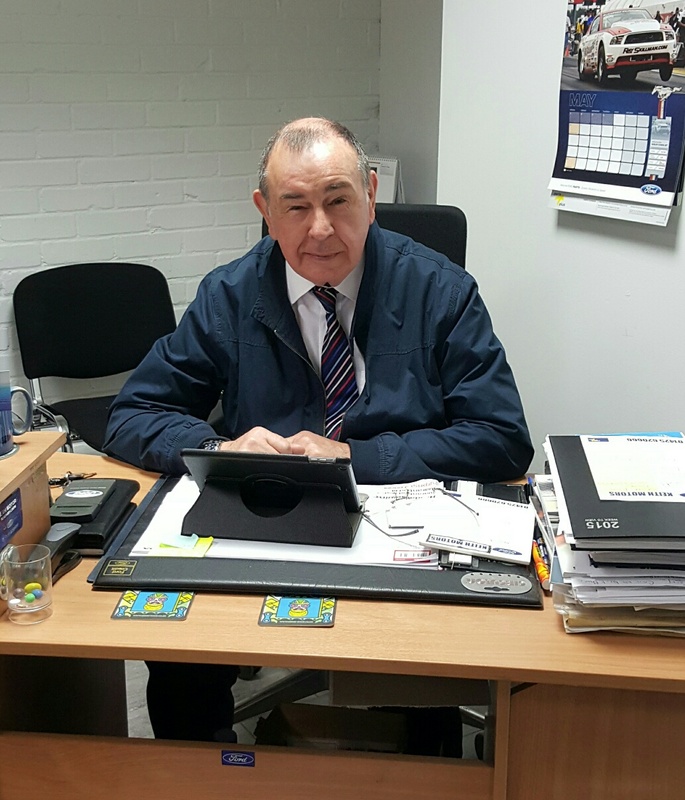 To speak to Terry in our Car Sales Department, either give us a call or use the contact form and we’ll get back to you as soon as possible. He deals with New and Used vehicles. Finance and part exchange available. Very competitive pricing. We are now on Facebook… click below to take a look at our page – keep an eye out, as we shall soon have some fantastic offers!